VectorZilla is the world’s first blockchain based deep-learning (AI) driven royalty free stock graphics platform & marketplace built on top of the Ethereum Network. 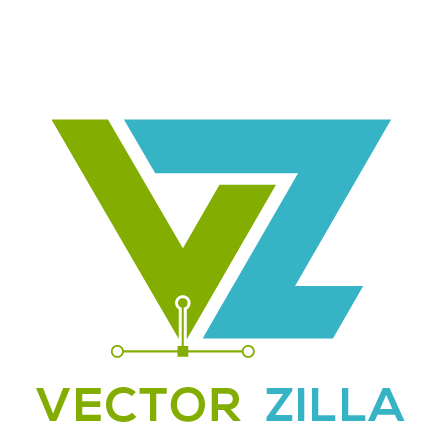 VectorZilla will help millions of individuals/business by providing a very diverse creative graphics collection, and advanced suite of online editing (cloud-enabled) tools that will make them productive by getting most done without leaving their web-browsers. For more information about VectorZilla, please read the whitepaper.